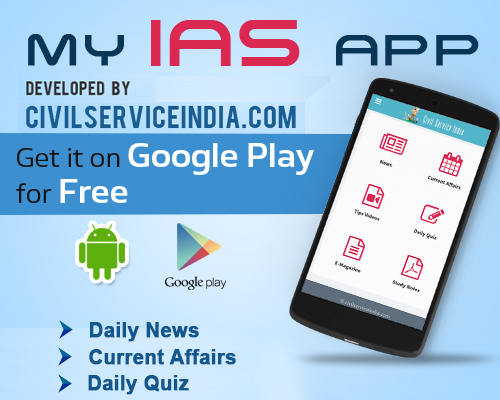 The result of civil services main examination has been released by the Union Public Service Commission (UPSC) at its official website – upsc.gov.in. Candidates who had appeared for the exam can check out their respective results at the official website. The exam was conducted from October 28 to November 3, 2017 for selection to the Indian Administrative Service, Indian Foreign Service, Indian Police Service and other Central Services (Group ‘A’ and Group ‘B’). Selected candidates will be appearing for the personality test. They will have to carry their original certificates in support of their claims pertaining to age, educational qualifications, community, physical handicap and other documents at the time of their personality test.